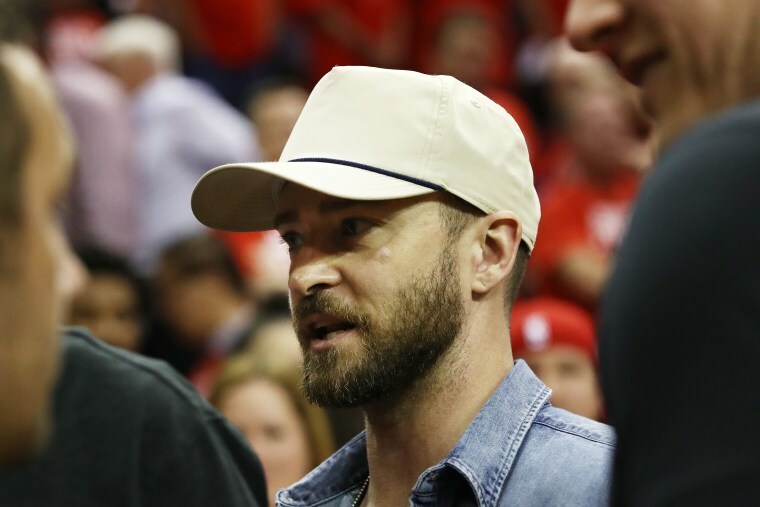 Justin Timberlake created a game show and it’s coming to FOX. Spin the Wheel is set to arrive during the 2018-19 season. A game show created by Justin Timberlake and Andrew Glassman is coming to TV, Hollywood Reporter points out. 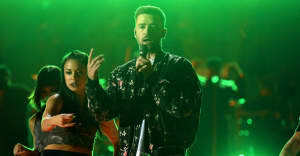 The show — titled Spin the Wheel — is based off of an idea from Timberlake and Glassman and reportedly went through a multiple network bidding war before landing at FOX. Spin The Wheel will be hosted by Dax Shepard from Parenthood and is offering one of the biggest prizes "in primetime history:" show contestants will have the chance at more than $20 million cash prize per episode. The game revolves around a giant spinning wheel — contestants will attempt to correctly answer pop trivia questions to raise prize money. Spin the Wheel does not yet have a release date, but is reportedly set to air during the 2018-19 broadcast season.